The New England Journal of Medicine has weighed in on how the bathroom issue affects the health of transgender people in an article entitled Beyond Bathrooms — Meeting the Health Needs of Transgender People by Mark A Schuster, Sari L. Reisner and Sarah E. Onorato which appeared in the July 14, issue. In the wake of the Orlando massacre, Jane Sarasohn-Kahn writes at Health IT News about health disparities faced by the LGBT community in America. The U.S. Centers for Disease Control, has an over-arching goal to improve the health, safety, and well-being of lesbian, gay, bisexual, and transgender individuals. The CDC points out that LGBT individuals face health disparities linked to societal stigma, discrimination, and denial of civil and human rights. These challenges have been associated, in clinical peer-reviewed literature, with higher rates of psychiatric disorders, substance abuse, and suicide. 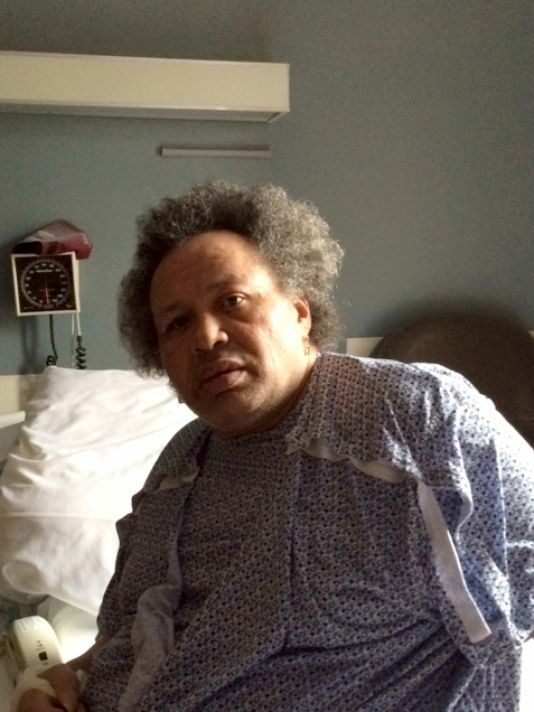 LeQuan Edwards is 52 and transgender. She has a problem...and it is not what bathroom to use. That’s the dumbest thing. It’s so ridiculous. C’mon folks, let’s find another story. Augustus Klein and Sarit Golub are professors at the City University of New York (CUNY), Klein in the Department of Social Welfare at the Graduate Center and Golub in the Department of Psychology at Hunter. It may seem like the country has become overrun with hate. But there is still good news from time to time. The Hawaii House of Representatives on Tuesday passed a bill which prohibits insurance companies from denying, canceling or limiting insurance coverage based on gender identity. That's something that's really critical, especially now when you have states around the country moving the other direction, explicitly placing into law the ability to discriminate based on who people perceive themselves to be. Here in Hawaii where we treat everyone with respect and aloha, we think everyone is created equal and ought to be treated the same. The CDC has declared today to be the first ever National Transgender HIV Testing Day. 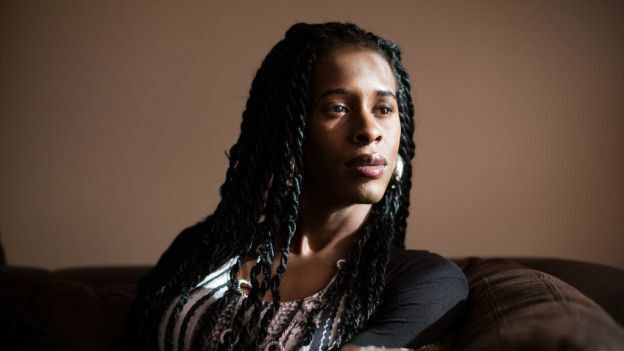 A 2013 systematic review showed that HIV was prevalent among 22% of transgender women in the United States, and a separate analysis estimated the prevalence was as high as 56% among transgender women who were black, the CDC reported. I. e.-- Are transgender women just inherently nuts or we get help to be that way? Objective: To report the prevalence of mental health, substance dependence, and comorbid psychiatric disorders assessed via clinical diagnostic interview in a high-risk community-recruited sample of young transgender women. Results: Of the 298 transgender women, 41.5% of participants had 1 or more mental health or substance dependence diagnoses; 1 in 5 (20.1%) had 2 or more comorbid psychiatric diagnoses. Prevalence of specific disorders was as follows: lifetime and current major depressive episode, 35.4% and 14.7%, respectively; suicidality, 20.2%; generalized anxiety disorder, 7.9%; posttraumatic stress disorder, 9.8%; alcohol dependence, 11.2%; and nonalcohol psychoactive substance use dependence, 15.2%. Surgeons at Cleveland Clinic transplanted a uterus into a woman identified only as Lindsey in late February. The clinic plans to perform ten such transplants in a clinical trial. Recipients at this time will be women who can't get pregnant because their uterus is damaged or missing. But transgender women are watching. I hope it becomes a reality. I absolutely would be willing to do it. Ever since I was old enough to understand the concept of parenting, I wanted to be a mother. I didn’t know how that would ever happen, but that’s what I wanted. Bowick began her transition when she was 19.